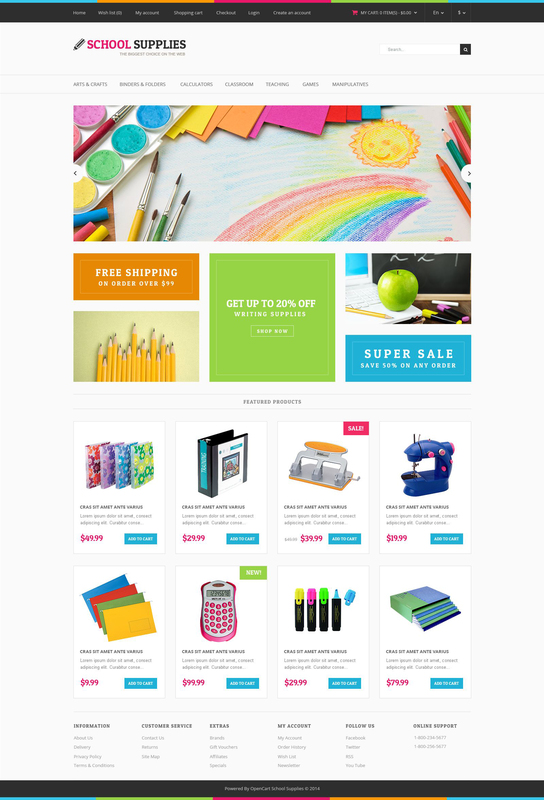 Hi I&#039;ve chosen this responsive opencart theme for its bright colors and its simple design which were my two main requirements that my client asked me to fulfill. This is why the outcome of the entire project was a happy owner of a great looking, fully functional e-store. The theme bundle came with a full package that allowed me to install a fresh store with this theme and an update package, as well, which could be used to only update an existing store with this great theme. Thanks TM. Hi - Just wondering if it&amp;#x27;s possible to get this template modified to be compatible with ver. 2 of OC?